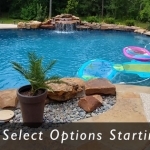 You are here: Home / Pool Side Blog / Texas Pool Contractors / Conroe TX Pool Builders / Go Willis Wildkats! Located north of Harris County Texas on HWY I-75 N & FM 830 Willis High School provides a great environment for grades 9 – 12 to advance in learning and life skills, including a noteworthy athletics department. Willis ISD is known for top athletic placement and scholarships. 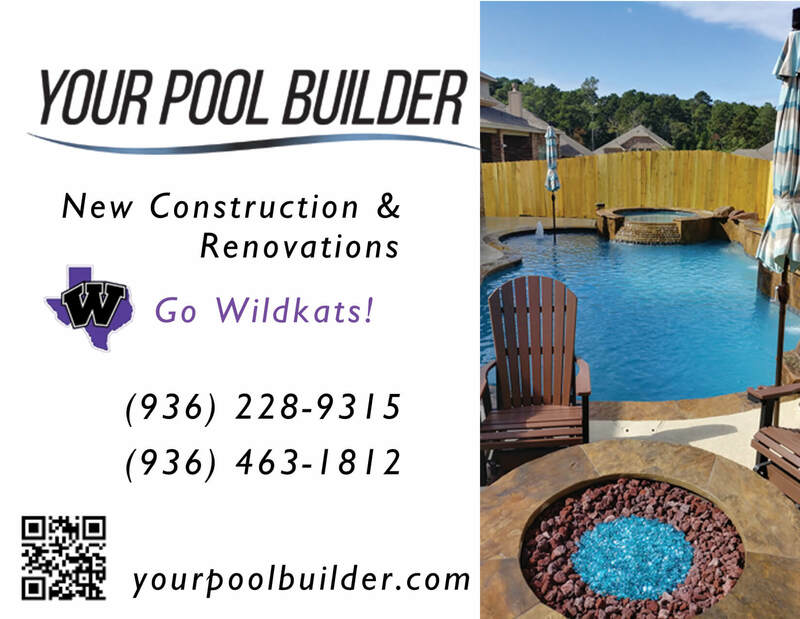 Your Pool Builder Conroe proudly sponsors the Willis TX Highschool Athletics Teams, and wish them all a great 2018 & 2019 season! 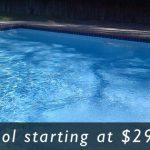 Are you looking for a > Pool Builder Near Willis, TX?